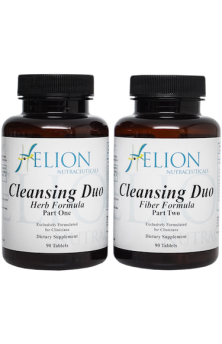 Helion Nutraceuticals recommends (for adults): 1 to 9 tablets of each daily in divided doses; must be taken as part of two product combination. Maintenance: 1 tablet of each formula, 2 to 3 times daily. Therapeutic: 3 tablets of each formula, 2 to 3 times daily. The 26 ft of the digestive system and colon are responsible for immune function, regulation of neurotransmitters, balancing hormones and keeping us energetic. It is where vital nutrients are extracted and absorbed from food, lending life and good health to the entire body. Unfortunately, this system is also the most abused. Many have been raised on a diet of bread, dairy, cheese, meat, sweets, candy, ice cream and fast, fried, and fatty foods. Over time these foods contribute to sluggish and inefficient digestion and elimination of toxins and waste from the body. When toxins and wastes accumulate, due to poor digestion and elimination, the window is open for them to be reabsorbed into the blood stream and pollute the tissues and organs of our internal bodies. This process, called “autointoxication”, is thought to be the impetus for many problems, including fatigue, gas, bloating, poor skin, brain fog, and low-blood sugar. Clinically formulated and researched complete internal body cleanser backed by thousands of clinical hours of experience. This product has changed thousands of people’s health through gentle and effective whole body internal cleansing. 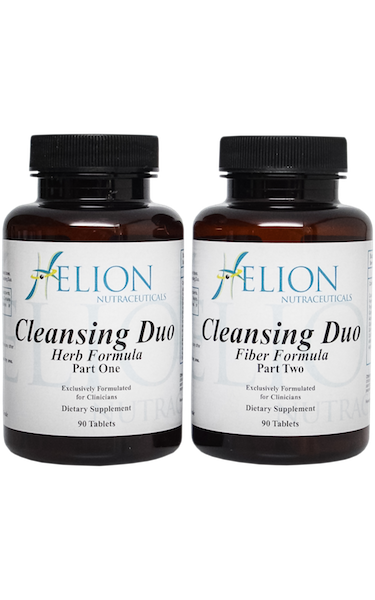 The multi-cleanse formulas are formulated specifically to address all five channels of elimination, including the bowel, kidneys, lungs, skin, and lymphatic system, as well as the bloodstream, cells, and tissues of the body. Herb Formula: Contains a blend of 29 powerful cleansing herbs that target 29 specific body parts to stimulate the cleansing and release of toxins and poisons trapped in the body from poor dietary habits and environmental pollutants.